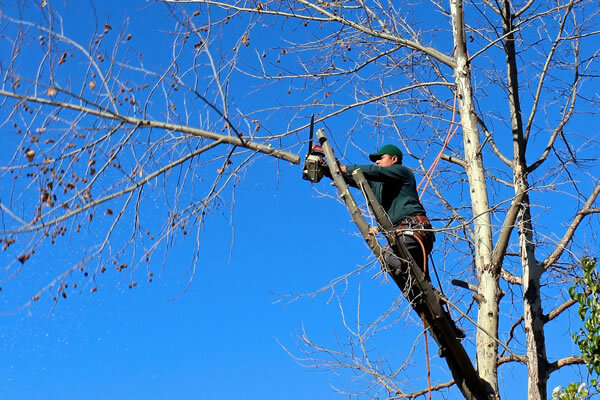 Precision Tree Services of Virginia offers a wide variety of tree services. Precision Tree Services of Virginia has the proper equipment and training to do the job safely and quickly. THESE ARE SOME OF OUR AREAS …….